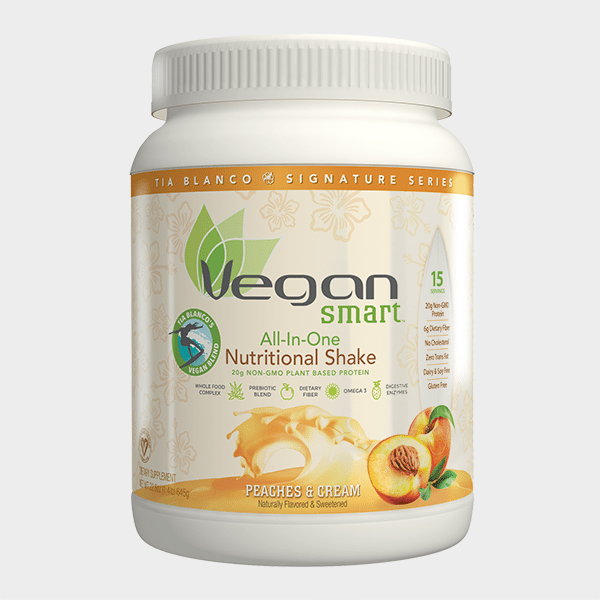 Tia Blanco will be re-upping her deal with sponsor VeganSmart, makers of plant based protein and meal replacement powders. Tia has her own signature flavor with the brand, Peaches and Cream. Tia’s flavor joins a large line of flavors including Chocolate, Vanilla, Strawberry Shortcake, Chai…among others. You can purchase a tub or individual packets of Tia’s flavor HERE. Tia Blanco has been tapped by Japanese retailer Uniqlo to be part of their Fall ’17 denim campaign. The campaign will drop starting 8/26 online and in store. Tia shot a day in the life in her home town for the brand. You are currently browsing the rprt: talent management, pr/marketing, events and branding blog archives for August, 2017.